1. Sedan Taxis: 4 and 6 seats both left hand and right hand drive. 2. 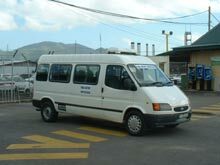 Mini Buses: 10 and 14 full seats. 3. 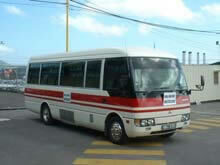 Large Buses: 20 full seats. fitted with Public Address Systems.